Martin Garrix was shooting a new music video with Bebe Rexha. 19. 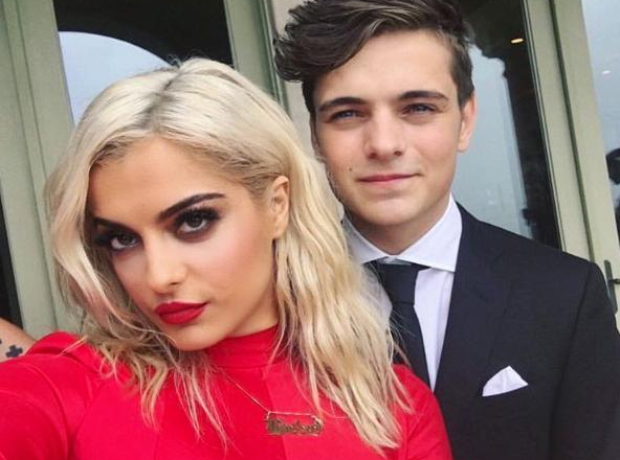 Martin Garrix was shooting a new music video with Bebe Rexha.